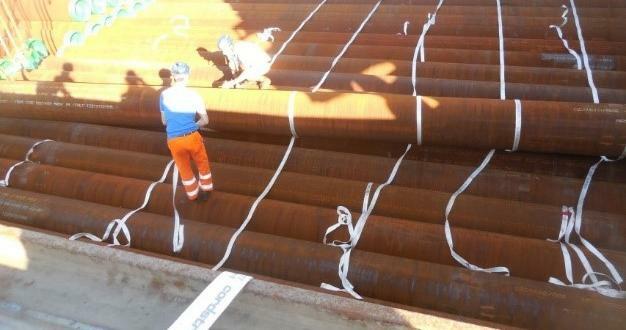 Italian members, W.I.S. 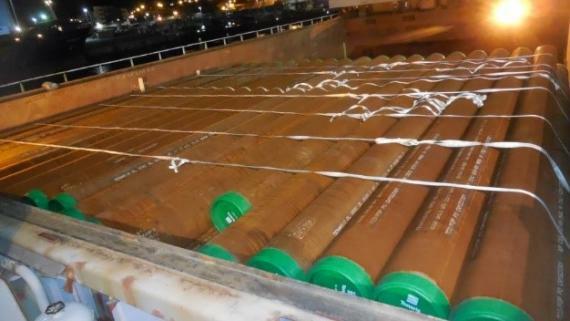 have had a busy 2018 so far with several important projects successfully carried out including 2 chartered vessels of pipes to Russia. 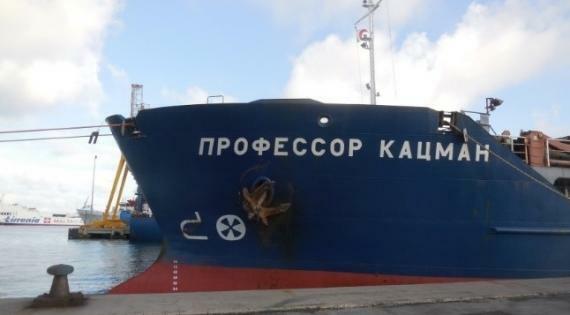 Both chartered vessels were loaded with 3,500mtns of pipes each at the Port of Piombino in Italy and shipped to Rostov, Russia. 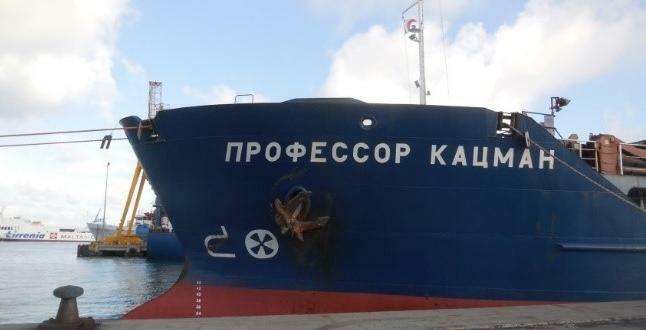 The first vessel sailed in May and the second in July. 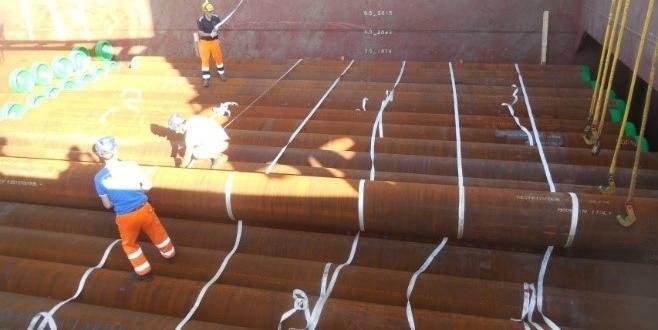 The services rendered by W.I.S. 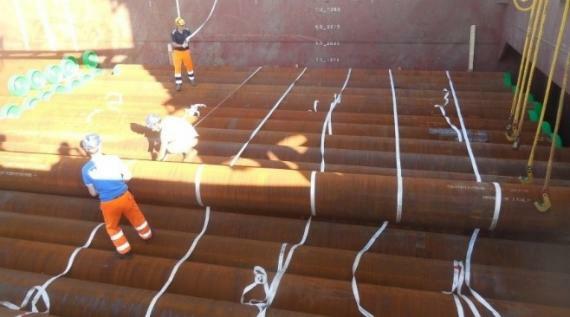 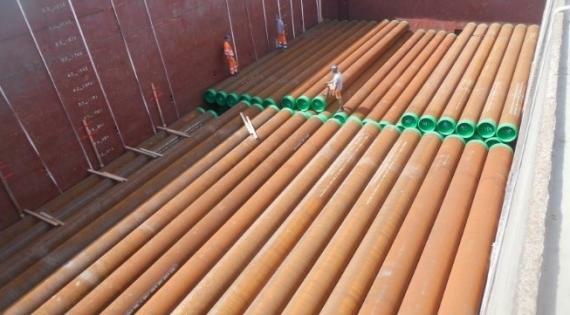 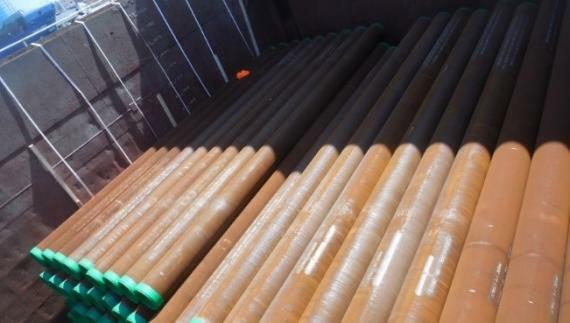 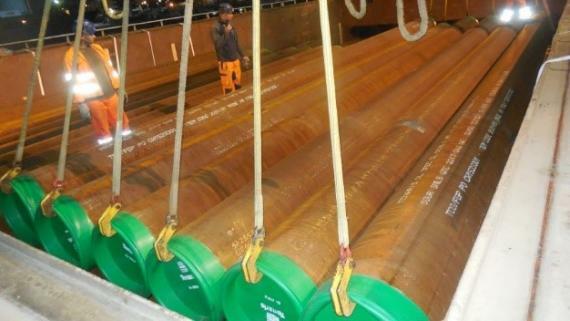 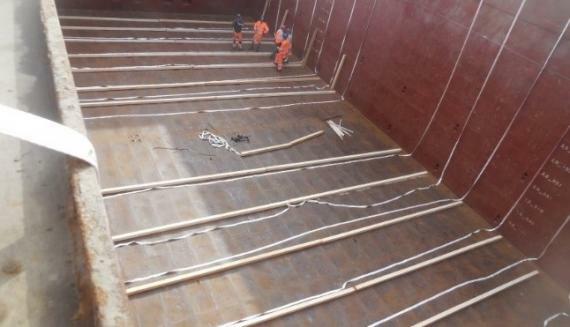 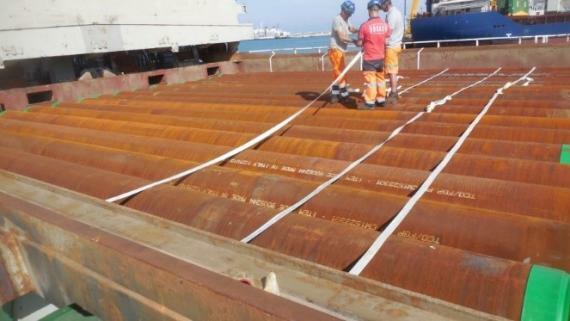 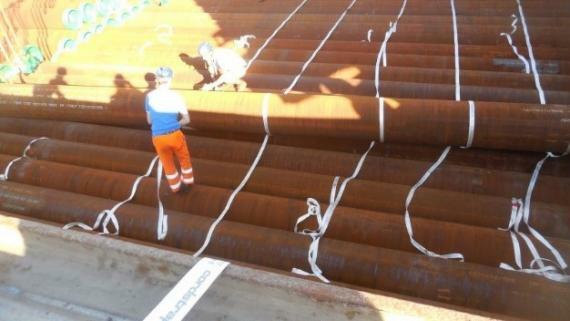 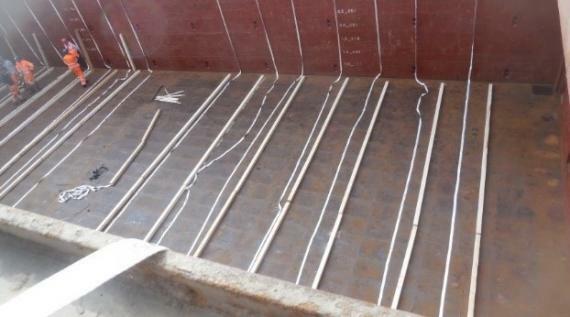 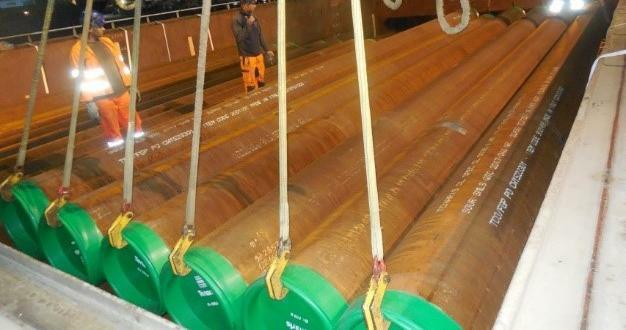 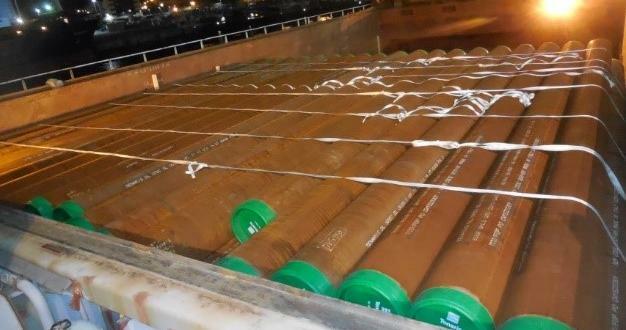 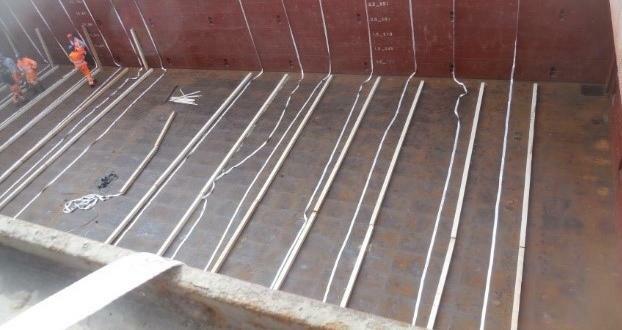 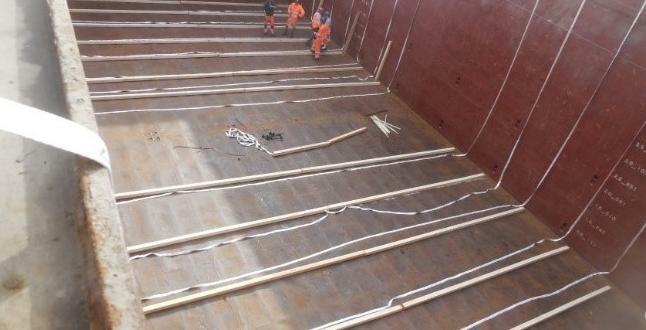 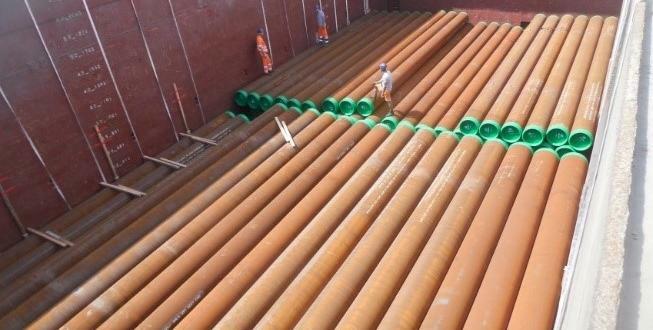 included delivery of the pipes to Piombino Port, port handling, loading, lashing and securing on board.